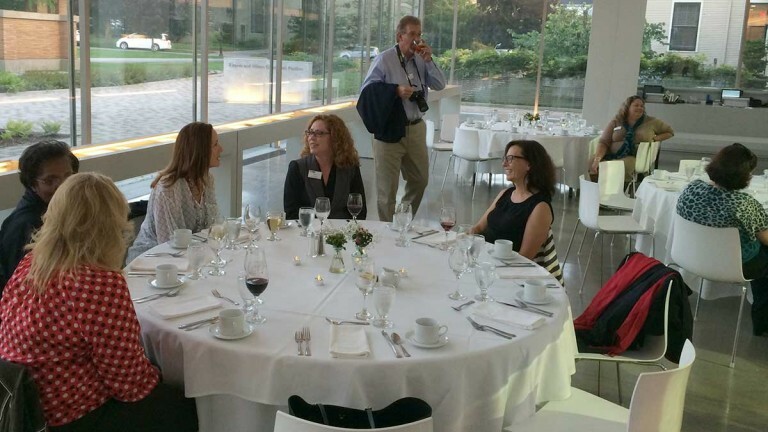 Need to inspire potential attendees? We’ll send you links to Buffalo promotional videos, photos, a customizable brouchure, panel cards listing the top reasons to meet in Buffalo and Buffalo chicken wing recipe cards – all for free. We’re here to offer suggestions on coordinating special tours, theme parties, entertainment, speakers, technological assistance and anything else that will make your meeting memorable. When it comes down to the big day, we’ve got you covered. 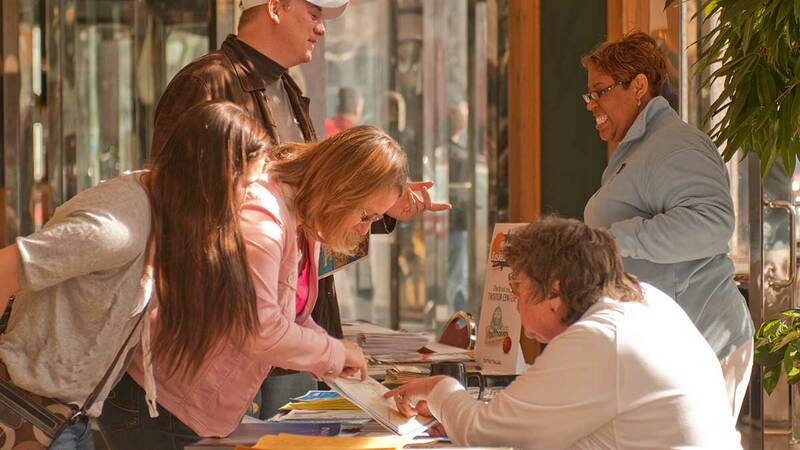 Our staff can assist in welcoming, registering and providing important information to your attendees. Contact your convention service manager for pricing and guidelines. 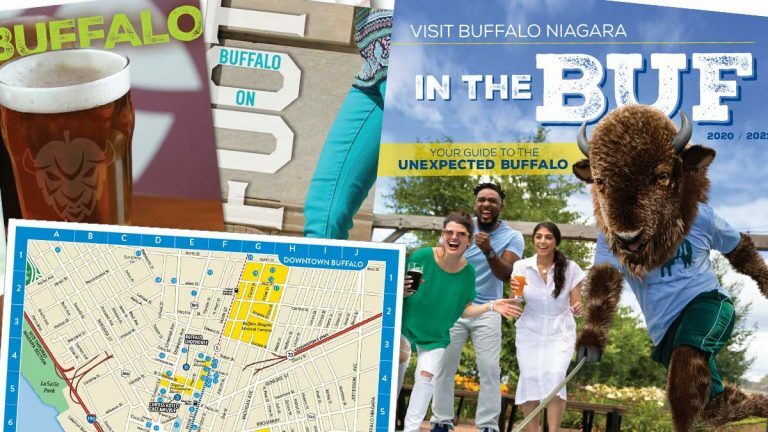 Our annual touring guide, a calendar of events and downtown Buffalo maps are complimentary. Carrying bags and embroidered Buffalo stickers are available for a minimal fee. Contact our services staff for a full list of no-cost and low-cost items. Our marketing department can advise on how your event could spark media coverage and gain traction on social media.